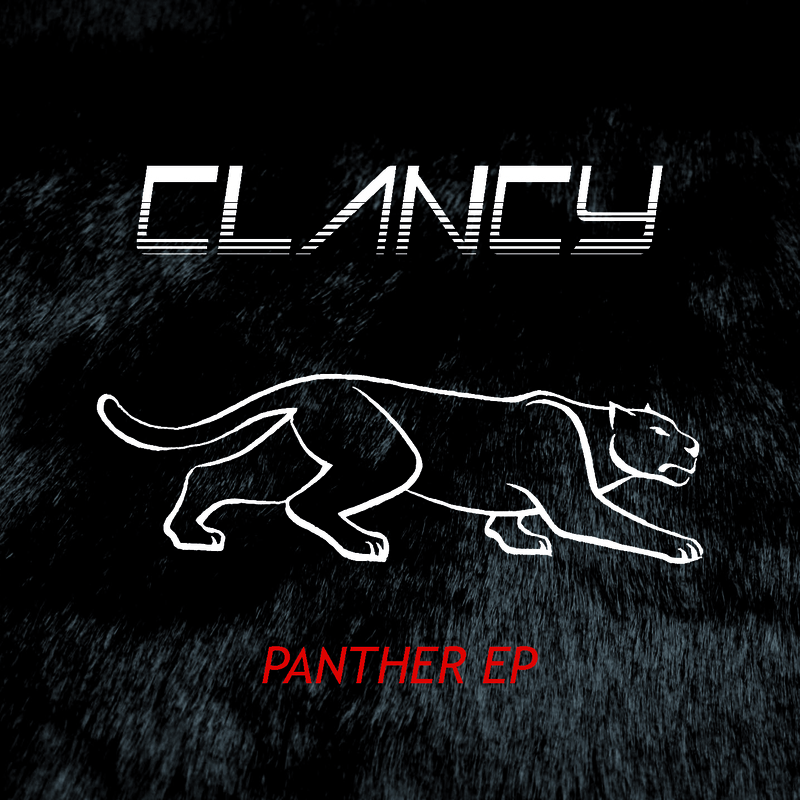 London artist Clancy recently contacted us with news of his latest EP Panther a 5 track EP with 3 original tracks + 2 remixes by Beaumont & StardonE just released this week. Loving them all! Some great 80's inspired new wave tunes which if you check OTR regularly you know how much we love. He's got the whole EP on his soundcloud/below for you to stream in it's entirety. If you like what you hear you can purchase them on iTunes. Recommended!